Intelligence CNC Milling Skill Training Assessments System. 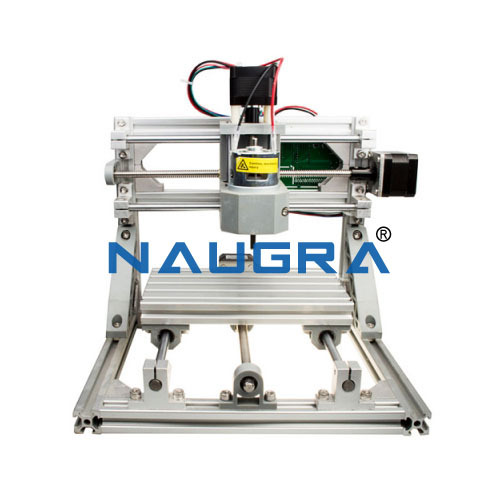 The CNC system adopts Siemens a DLXKN-X808D base line X-axis and Z-axis that are driven by a servo motor. The spindle motor is driven by frequency converter. The training assessment device can complete a number of teaching and training operations such as CNC system installation, parameter setting, fault diagnosis and maintenance, CNC programming and machining operation.